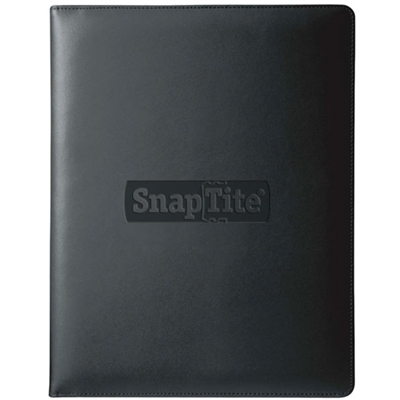 Quality is apparent in this folder at a fantastic price. The luxury of leather with all the must-have features and affordability. Made of bonded leather. **Please note that your expense account will be charged $17.50 per unit plus freight charges.